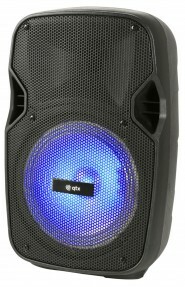 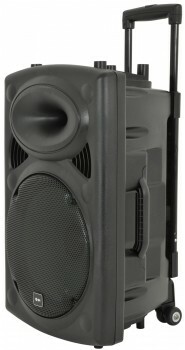 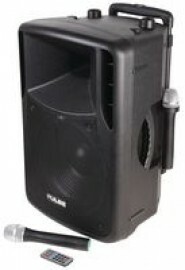 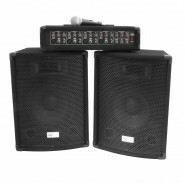 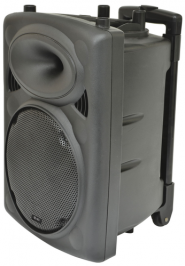 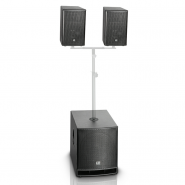 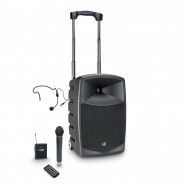 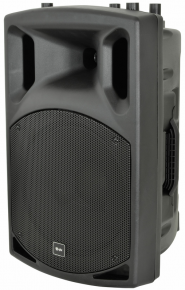 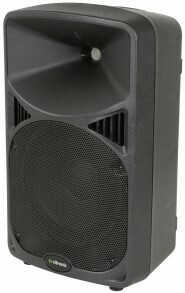 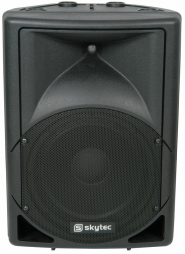 LD Systems DAVE 15 G3 - Active PA-System with DSP The DAVE 15 G3 is a powerful active compact system. 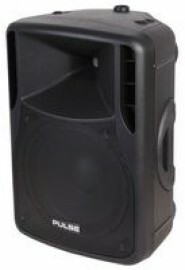 A bass reflex subwoofer w.. 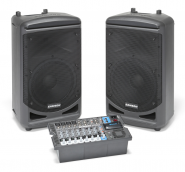 The PM600 powered mixer systems have been designed to deliver optimum sound in a variety of applications - from live mus..